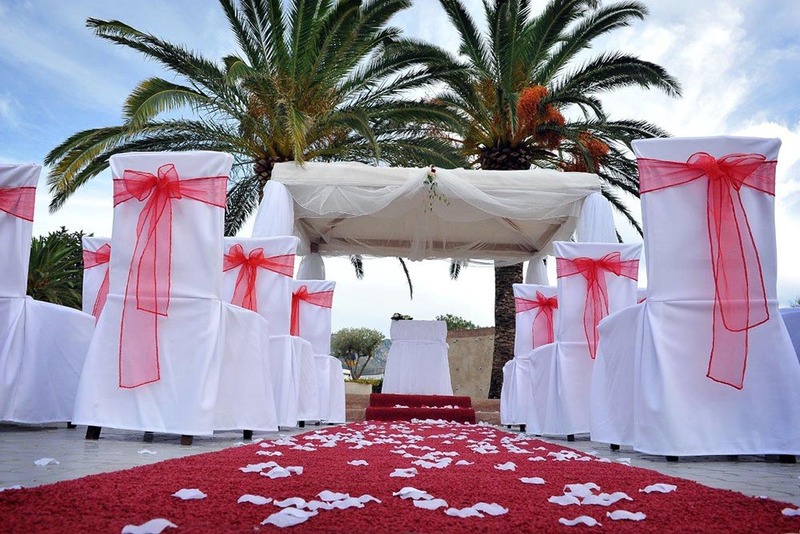 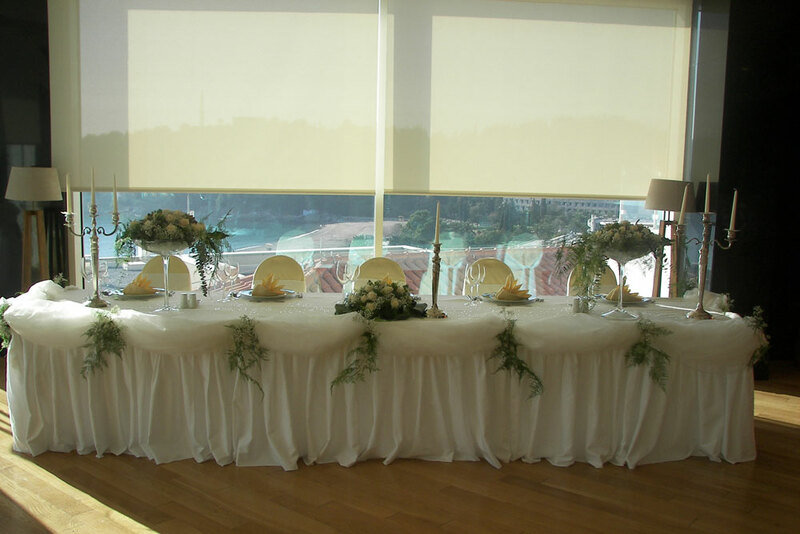 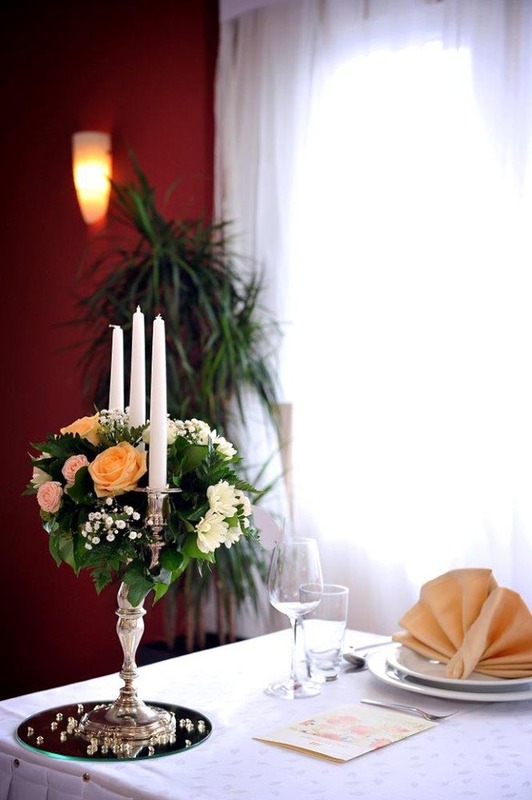 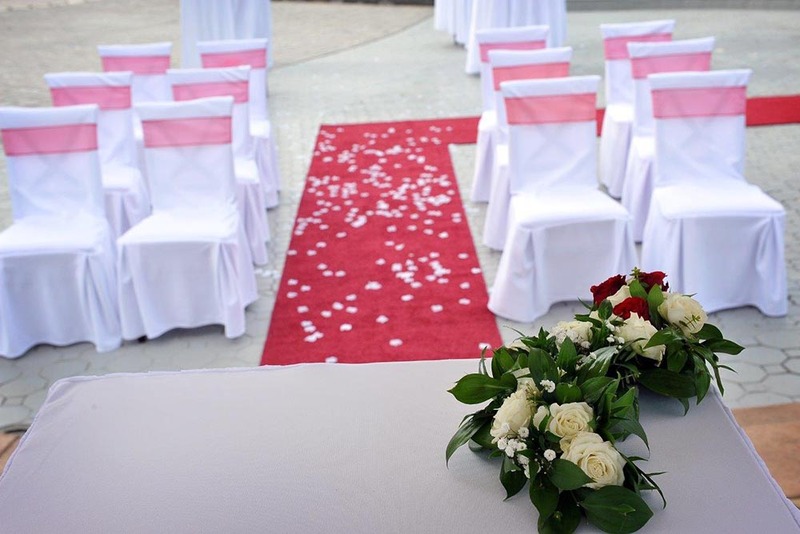 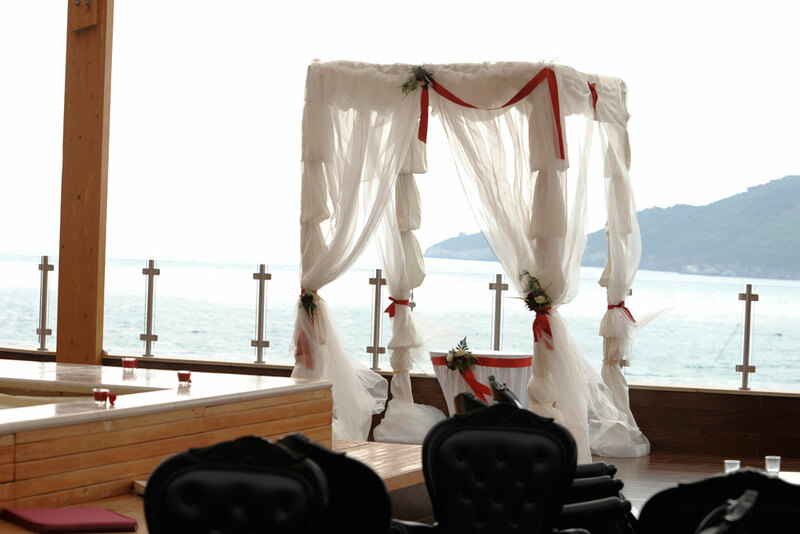 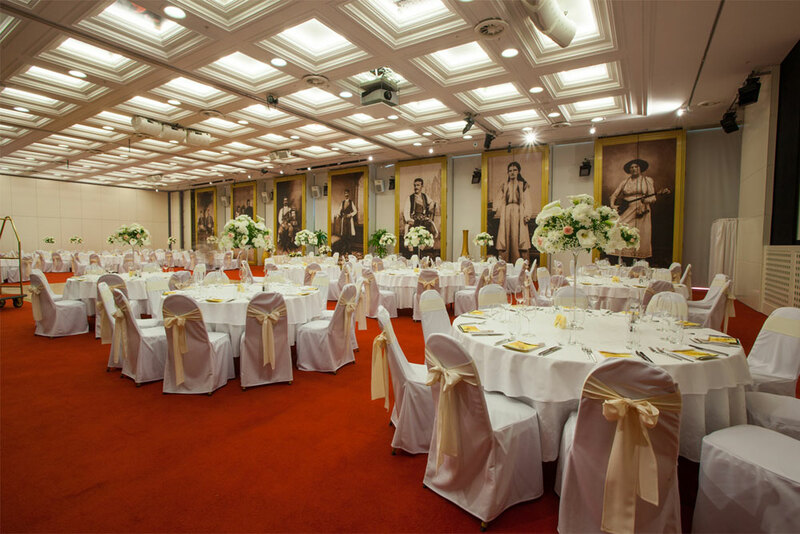 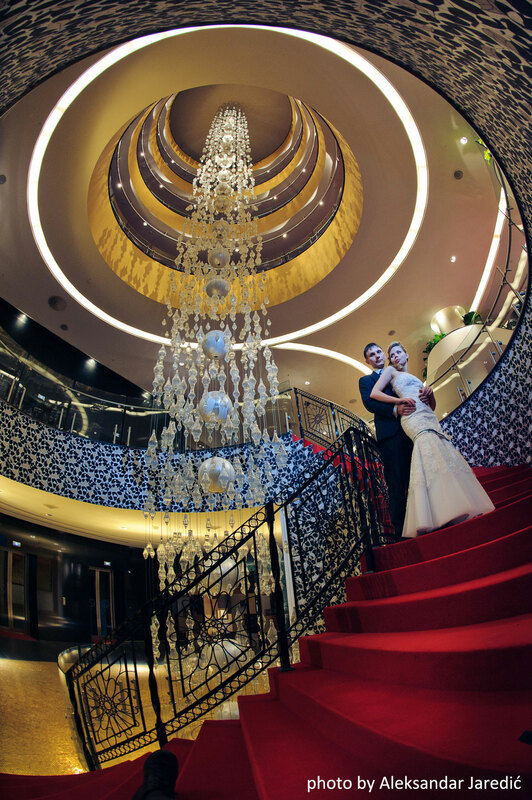 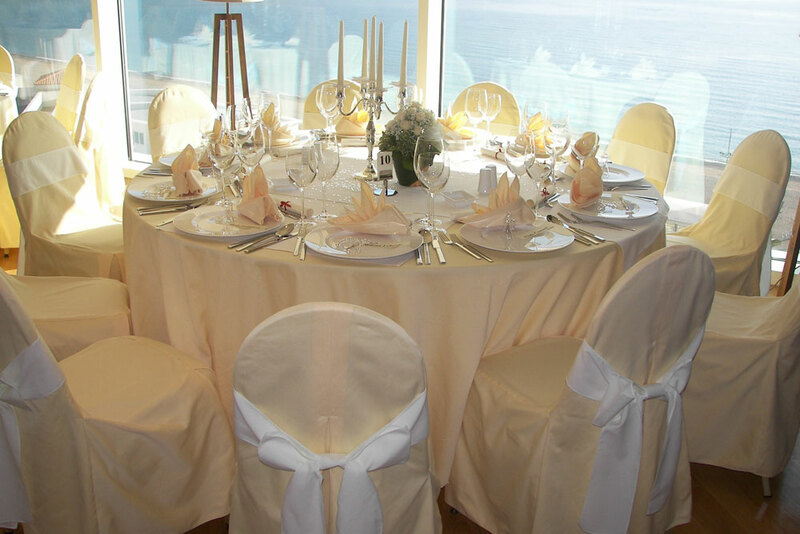 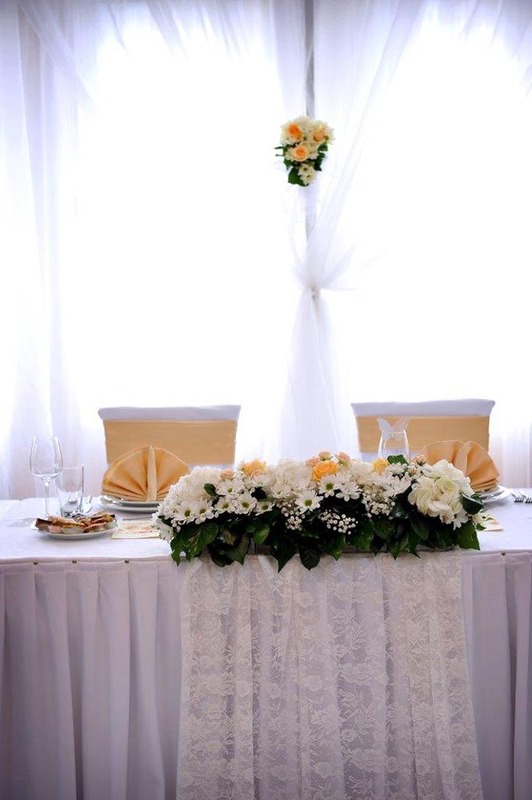 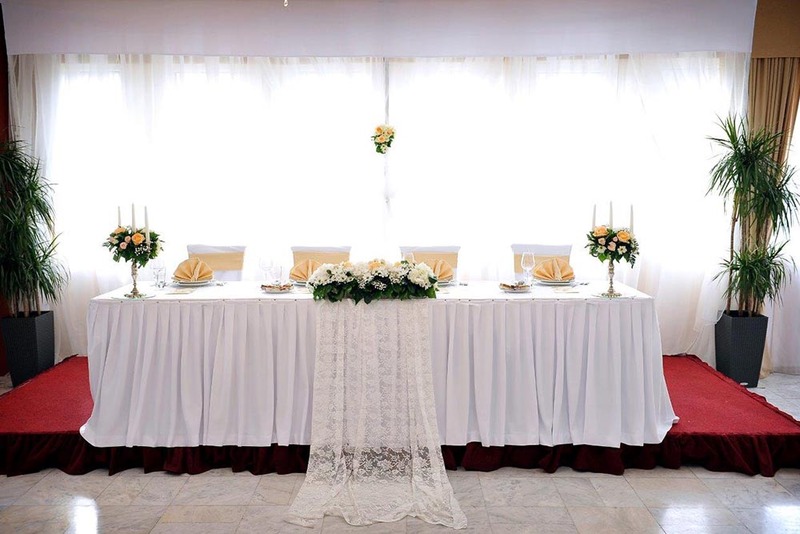 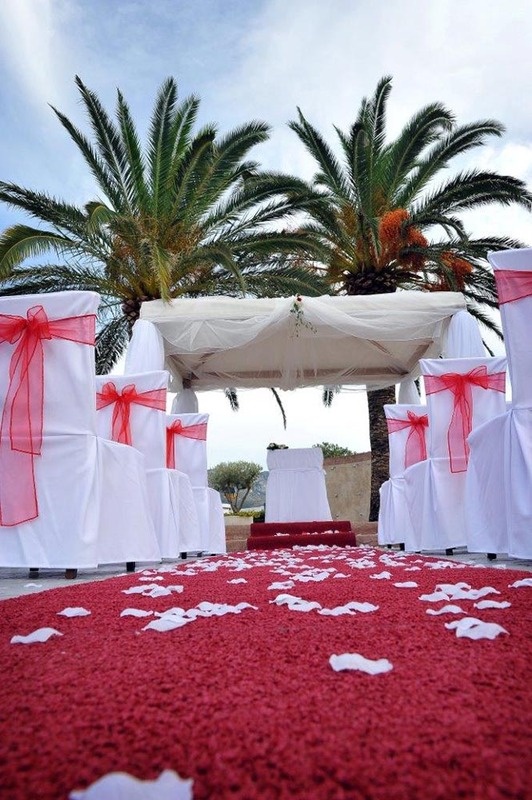 By planning a special event like wedding or anniversary the first choice to make is the venue. 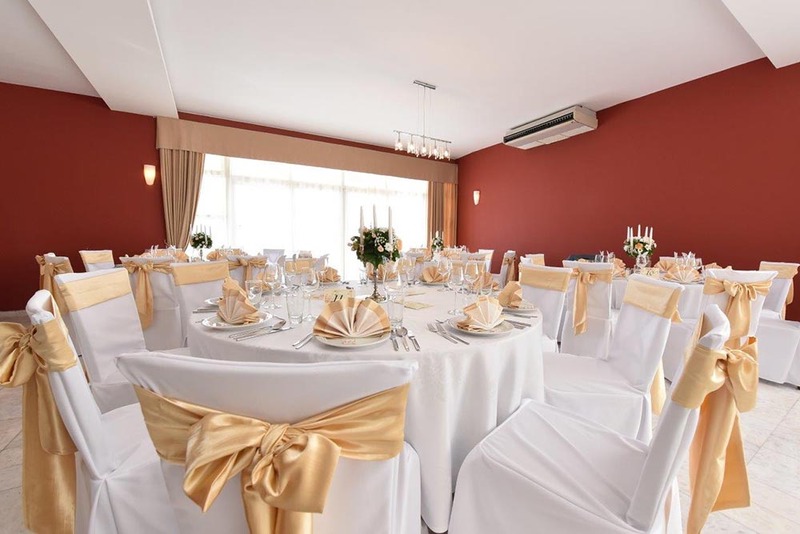 All our hotels offer comfortable accommodation, superb dining and attentive service that can help you make your special day just perfect. 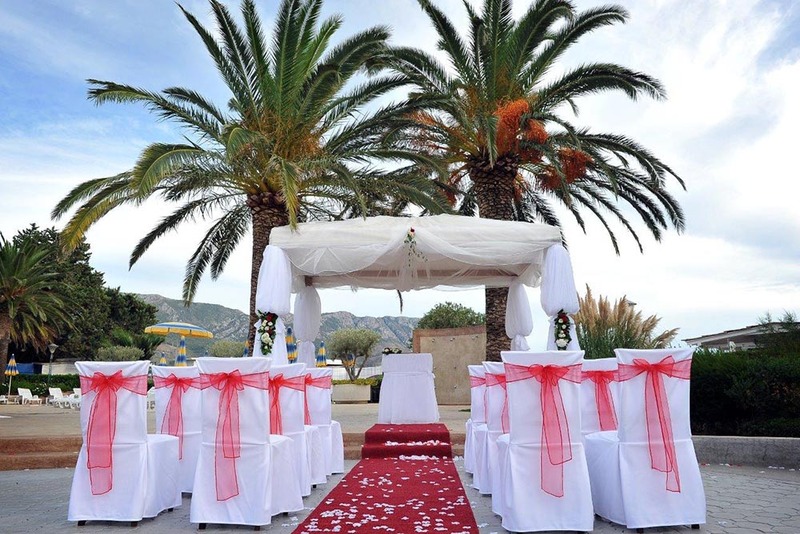 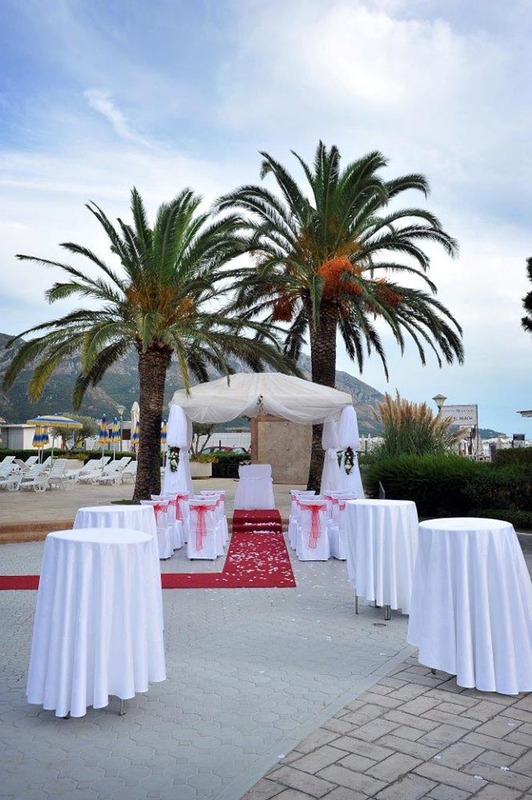 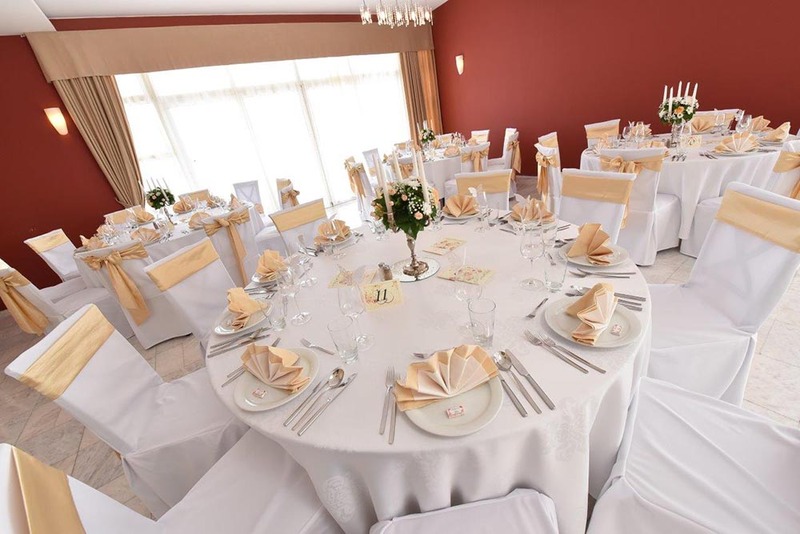 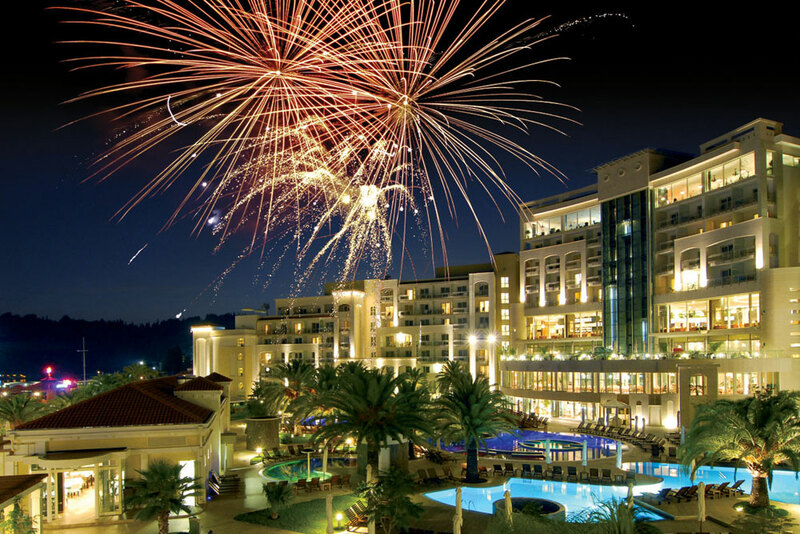 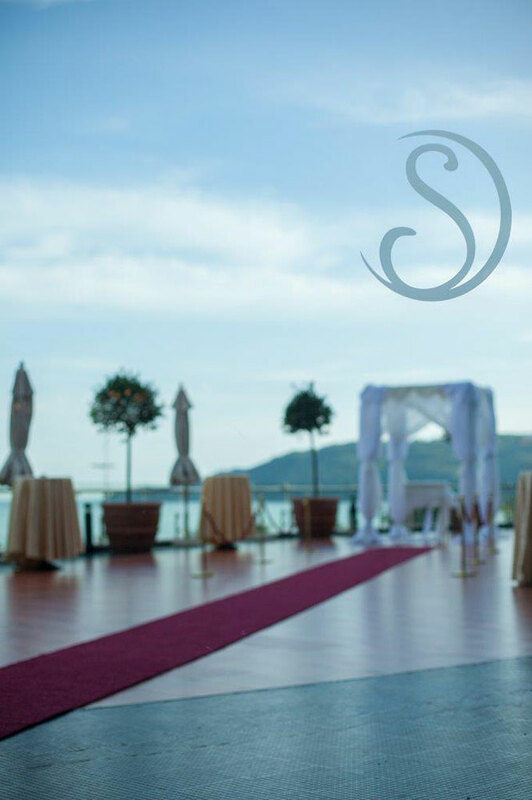 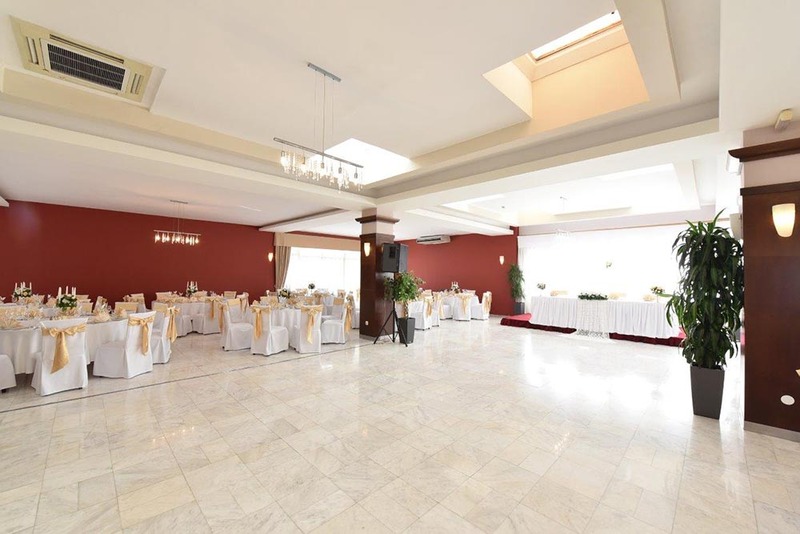 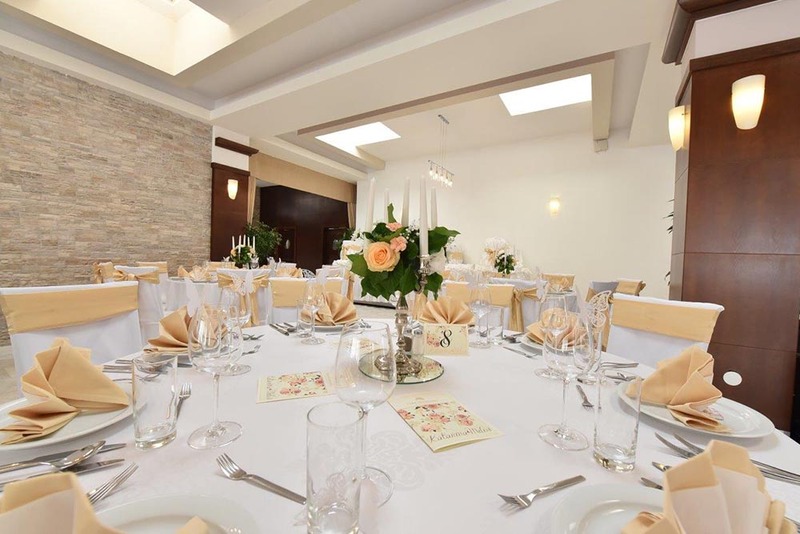 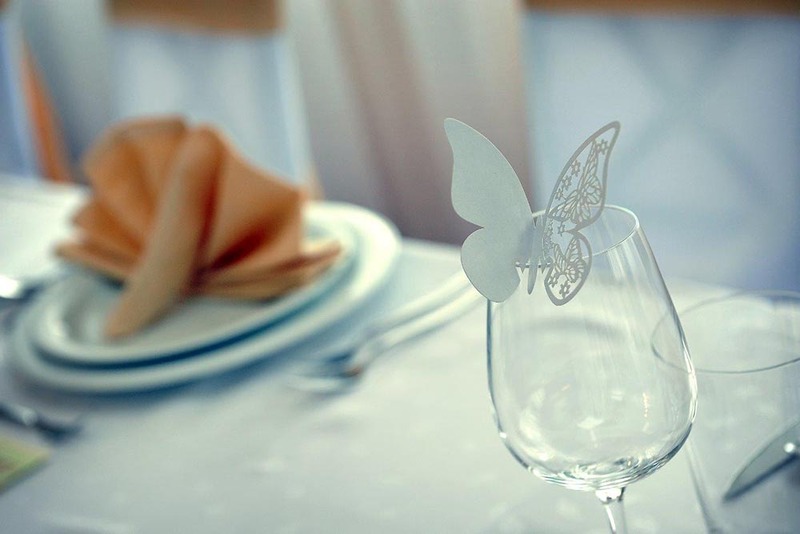 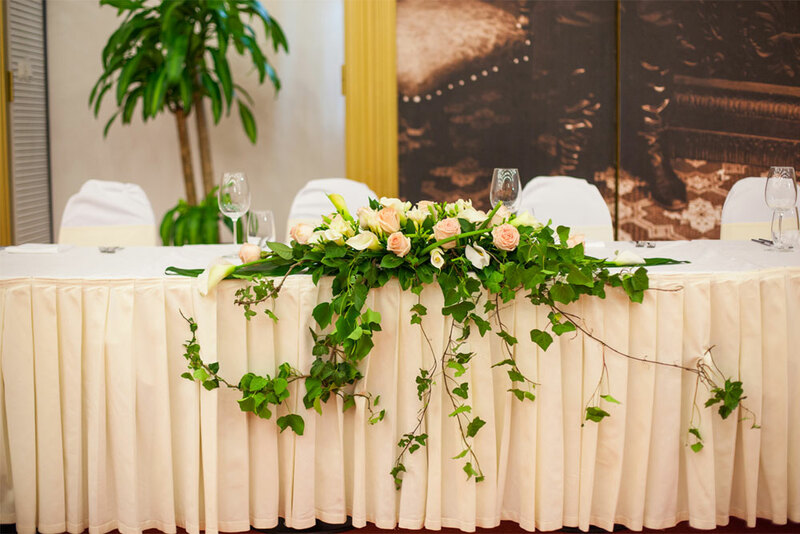 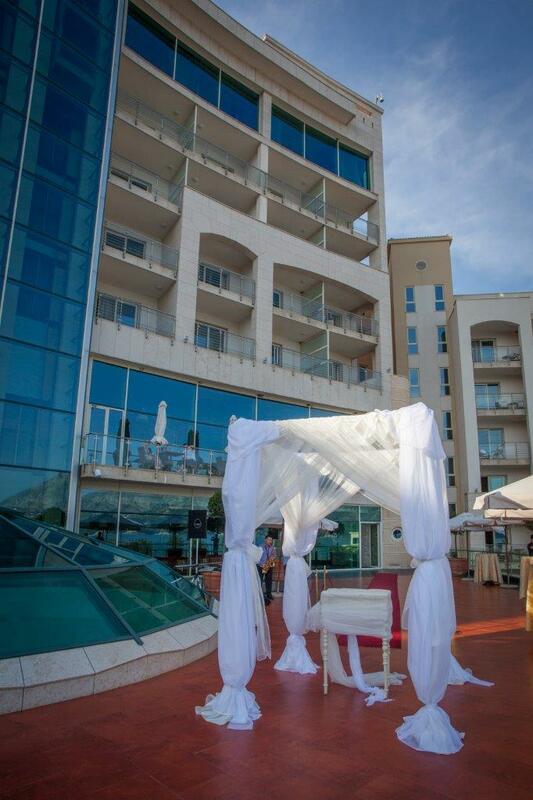 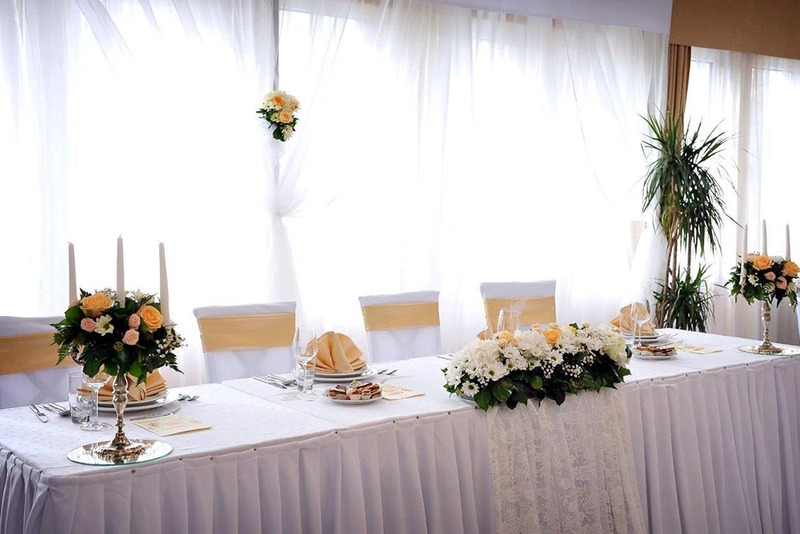 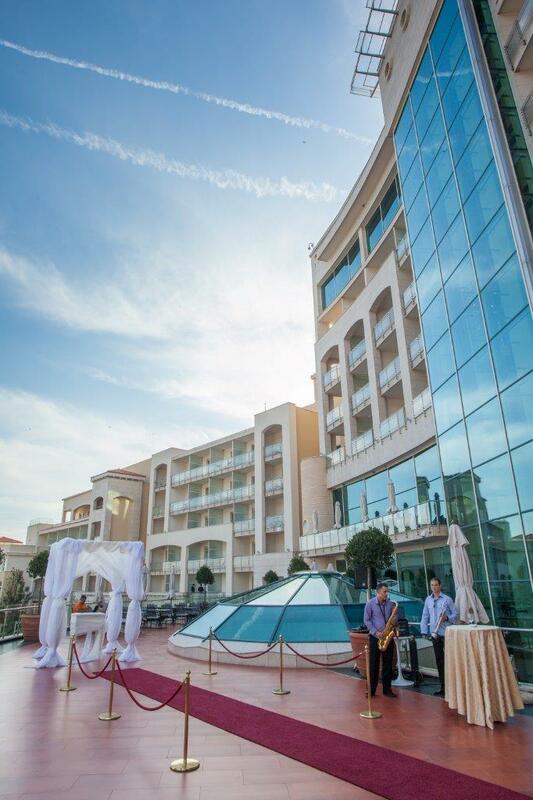 Conveniently located in close proximity to the key Montenegro towns as well as international airports our hotels are a great place to unite your family and friends for a long-awaited occasion. 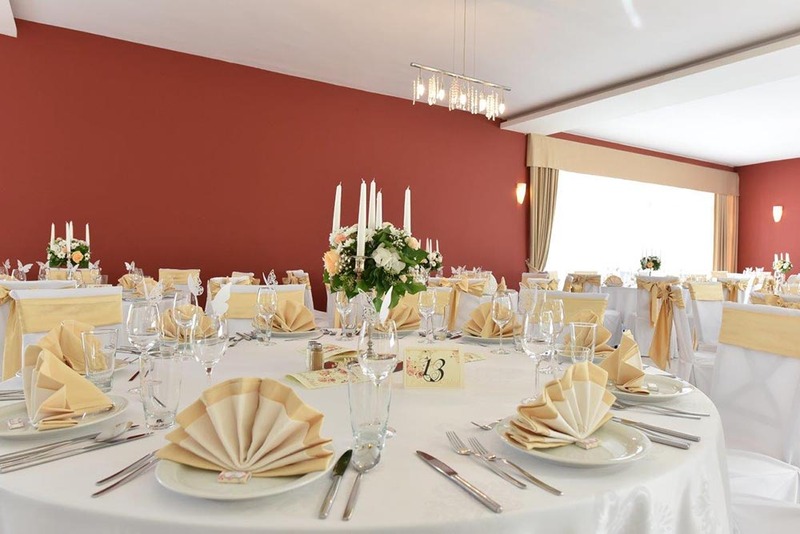 We will take care of accommodation for the hosts and the guests, VIP transfer, rooms’ decoration, entertainment program and all other important details to save you time and troubles. 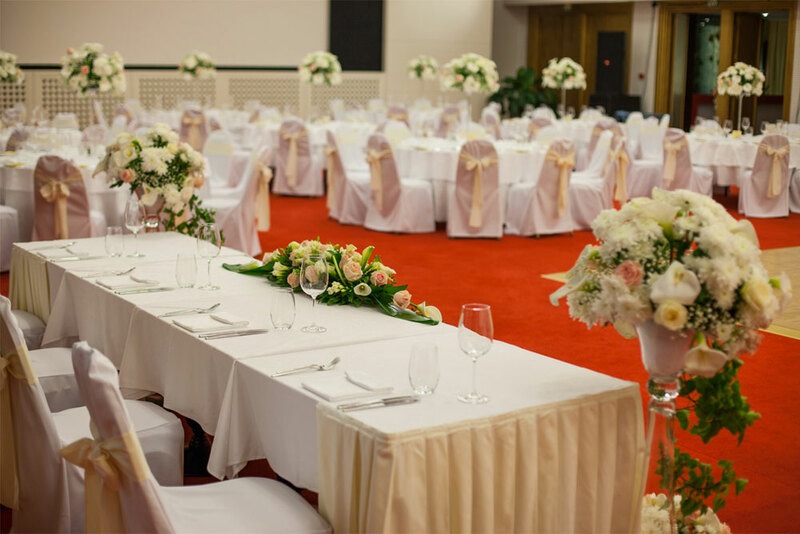 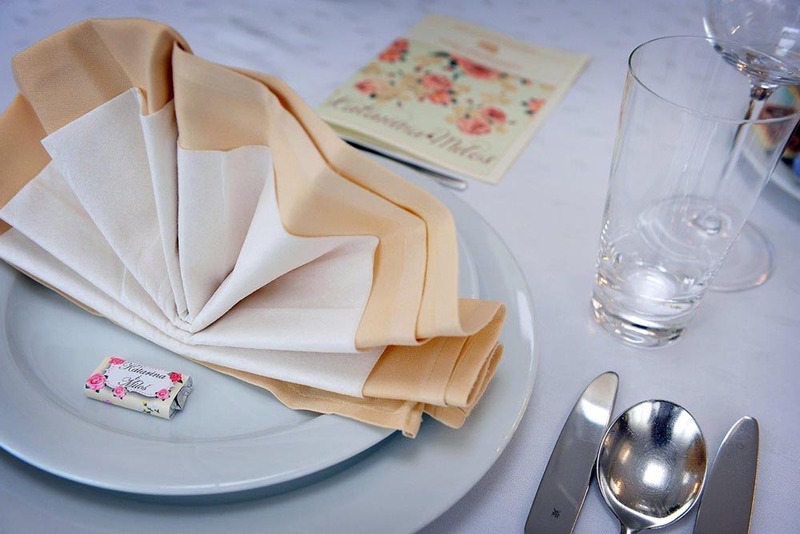 Our experienced staff is happy to assist you in arranging your event and supervise all preparations so you could focus on the most important things – the pleasant expectations.